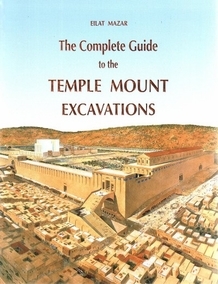 The Complete Guide to the Temple Mount Excavations - Temple Mount Excavations. 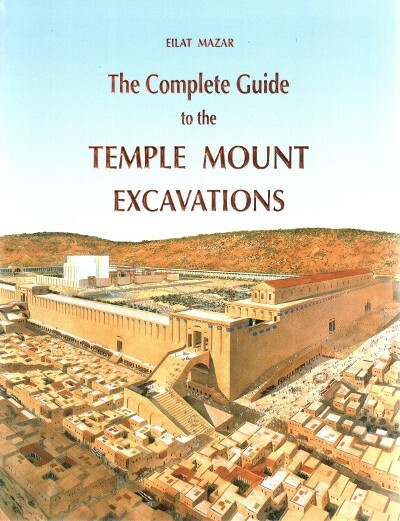 This comprehensive guide written by archaeologist Dr. Eilat Mazar encompasses 3000 years of Jerusalem history and explores every period in chronological order. It includes descriptions of meaningful building remains and artifacts from each era, accompanied by detailed explanations and attractive photographs and drawings. Paperback 120 pg.